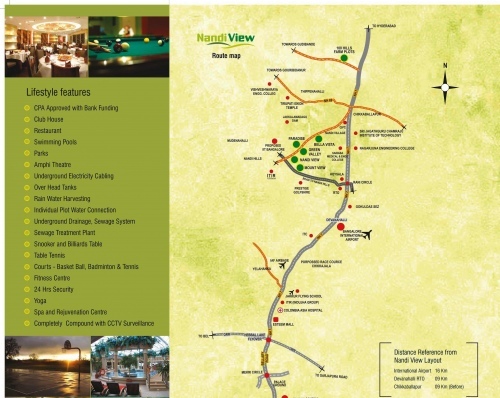 Nandi View is a unique combination of self sustainable residential plots in a scoop of nature�s beauty with a spectacular view of the valley, Nandi hills and surrounding far away from crucially crowded and pollution. 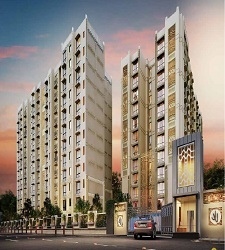 The project is ideally designed to create the needs of wide spectrum of people who wants comfortable and peaceful colonial life with all amenities. 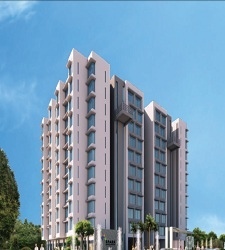 Ramki Developers Projects is professionally managed company with value-for-money, quality and on-time project completion. The main concept of the organization is to turn the long-cherished dreams of many citizens, who aspire to own a house, into a reality. 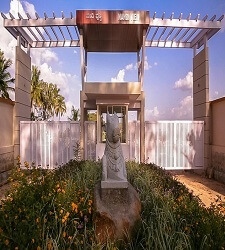 This is the Prime Located Ventures in Bangalore and commenced operations with a prestigious projects with high quality residential layouts.This place has witnessed un precedential growth attracting huge investments. Have you rated this project? Rate it now. Be the first one to start discussion. Our advisor will get in touch with you. 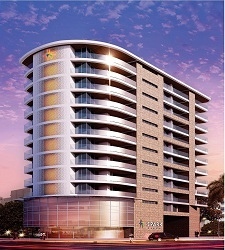 Drag to view important landmarks near this project. Redstone Consultancy Services Pvt. Ltd.